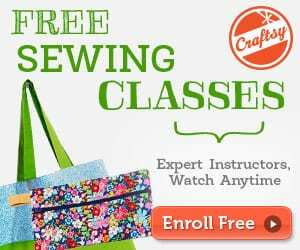 Learn how to sew a simple strip rag quilt with some bonus instructions on how to quilt and bind the quilt. This quilt is really fun to make. 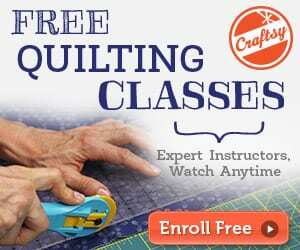 It is quick, it's simple yet not your everyday rag quilt. I'm loving the coziness this quilt inspires. Plus the colorful pattern is simply adorable, a perfect gift for a friend with babies or small toddlers. 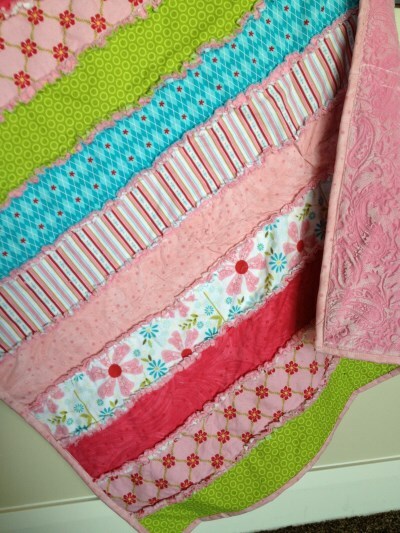 Find this Sew a simple strip rag quilt cute pattern here. Tagged rag pattern, rag quilt pattern, strip rag quilt. Bookmark the permalink.